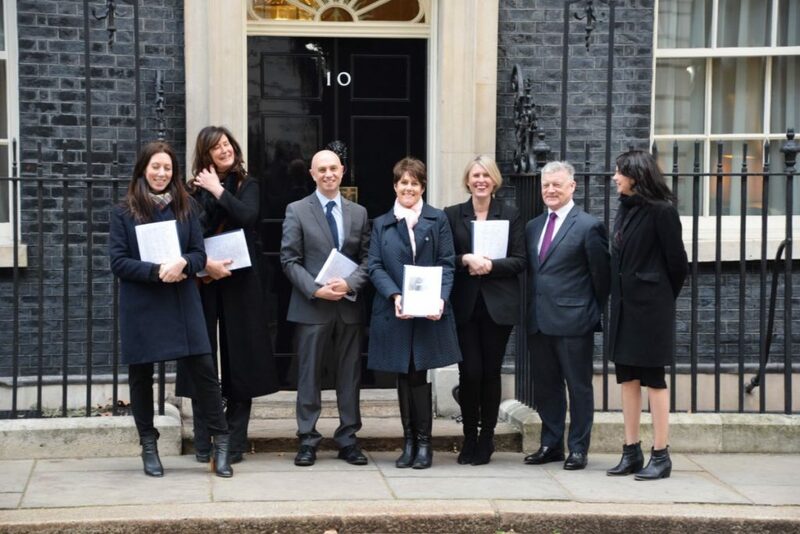 The fertility patient charity Fertility Network presented its #Scream4IVF petition calling for fair access to NHS fertility treatment and an end to the IVF postcode lottery to 10 Downing Street on Monday afternoon. More than 100,000 people signed the online petition. It was a remarkable feat by a small charity to get such support for this cause and to be able to present the petition in this way.